From Mars-like alien landscapes to literally the set of Indiana Jones, Jordan has so much to offer for travellers willing to go just slightly off the beaten path. 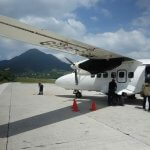 Amazing people, stunning sights, great food, and perhaps less known of all, a really safe destination. 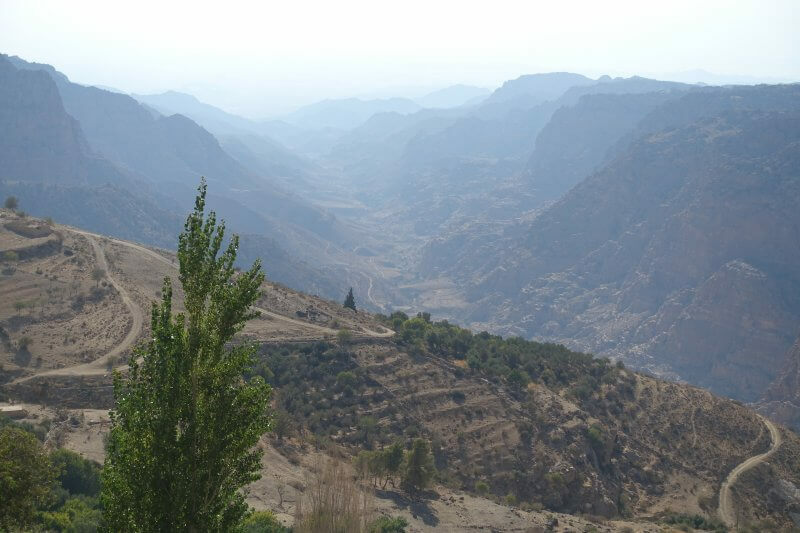 Read on to find out what you can find in Jordan, and why it should next on your travel list! Emerging from the narrow slot cannon called the Siq and suddenly coming face to face with the immense facade of the Treasury is a truly unforgettable experience. 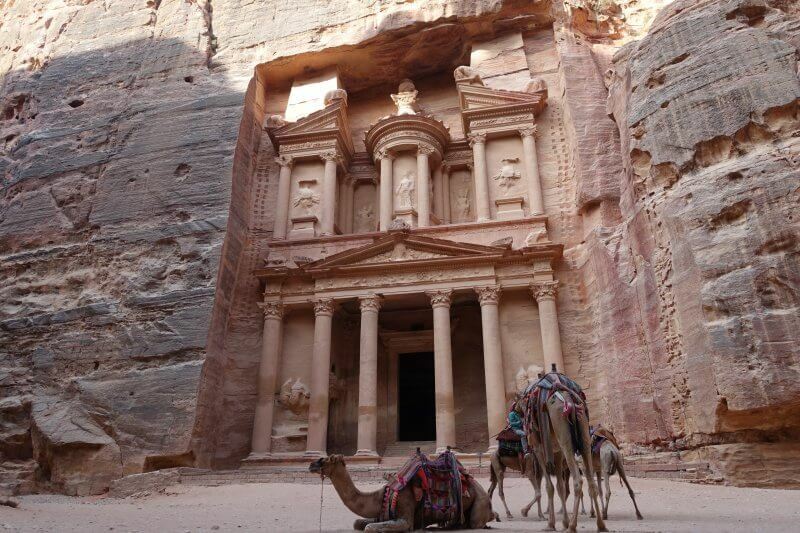 The entire ancient city of Petra extends much further though, and exploring the ruins carved into the sandstone mountains (that is open to public) can easily take up 2 days or more. 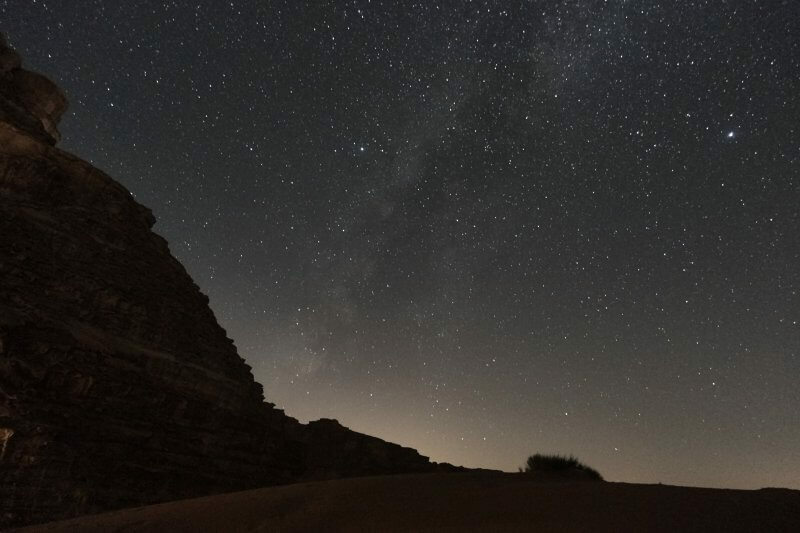 Starry starry night at Wadi Rum. Ever dreamt of camping it out in the desert in relative comfort? You can at Wadi Rum without spending a bomb! Explore the fantastic desert rock formations of Wadi Rum or ride a camel across the desert by day, have a feast with Bedouins under the stars by night. Find out more on what you can do at Wadi Rum/ how you can plan a trip here. Jordan’s largest nature reserve is home to a wide variety of landscapes, plant and wildlife, owing to its unique geography and location. Dana Village, overlooking Dana Valley (Wadi Dana), is rich in history and sets the stage for great hikes/ treks down and around the valley. 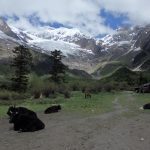 Read more about hiking and exploring Dana Nature Reserve and Dana Village here. 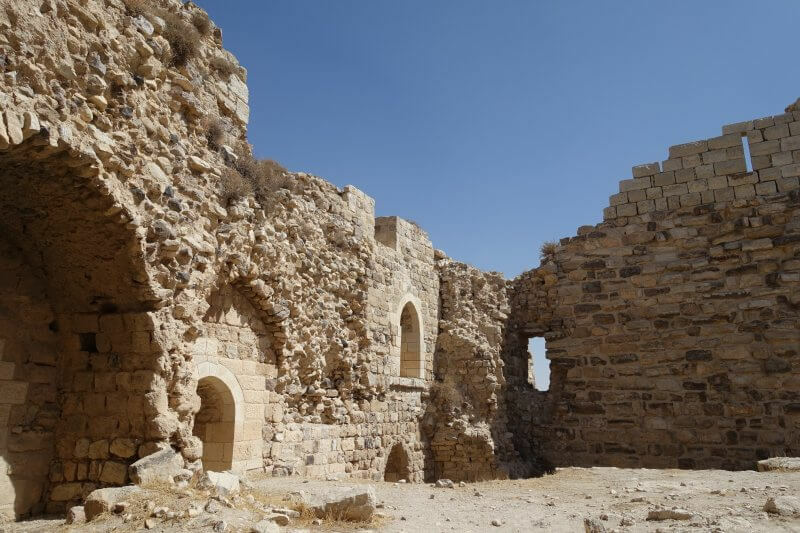 Crusader castles dot the region, and the castle at Karak and Shobak (Montreal) are among the most famous in Jordan. Pretty amazing wandering down the sandy remnants of hallways imagining how life might have been and the fierce battles that these castles had witnessed. More on doing day trips to Karak and Shobak (Montreal). 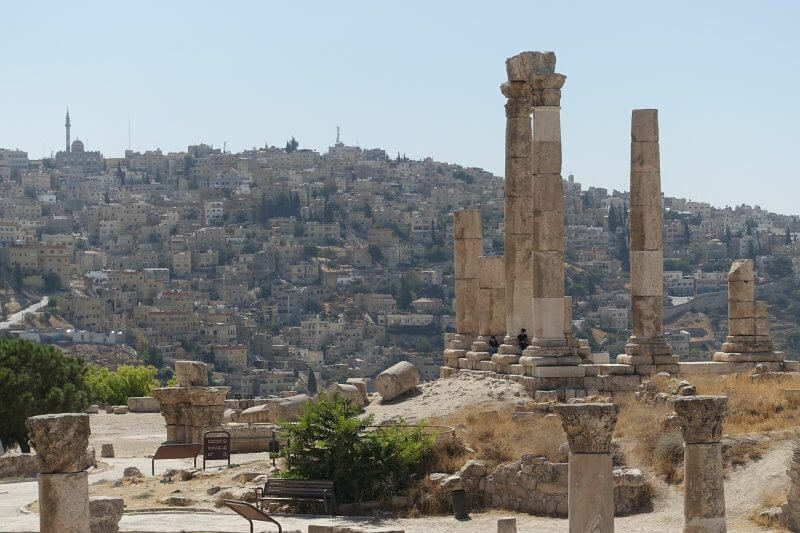 Amman has been inhabited for thousands of years, and the monuments throughout the city can attest to that. On one of the hills is the Amman Citadel, bearing signs of Roman, Byzantine, Umayyad, and even the Bronze periods. Don’t miss scenes like the above, of the Temple of Hercules against a backdrop of one of the hills in Amman. Find out how you can spend 2 days in Amman here. 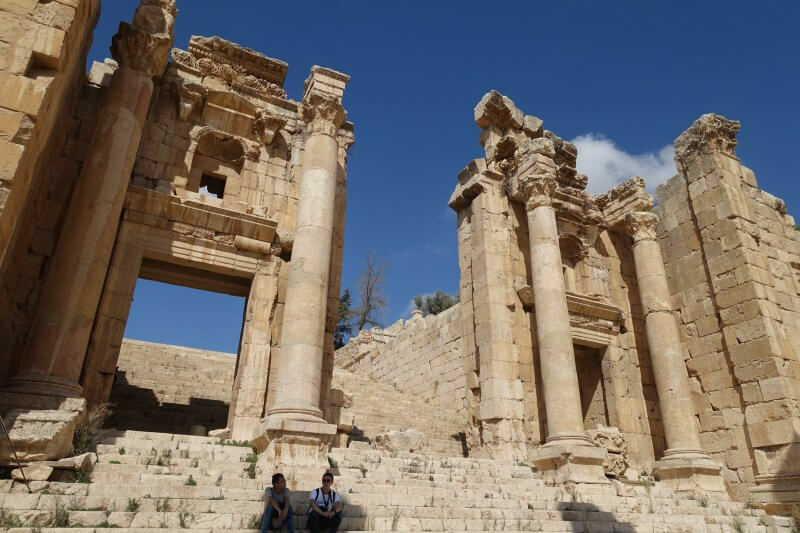 More Roman ruins can be found beyond Amman, at Jerash, a short bus ride away. I never thought I’d see Roman ruins of this scale outside Italy – the colonnaded streets, temple ruins and theatres. It’s easily half to a full way marvelling at these millennia old structures in the ancient city of Gerasa. Finally, the Dead Sea. You can visit it from both Isreal and Jordan, and both should be just as magical. 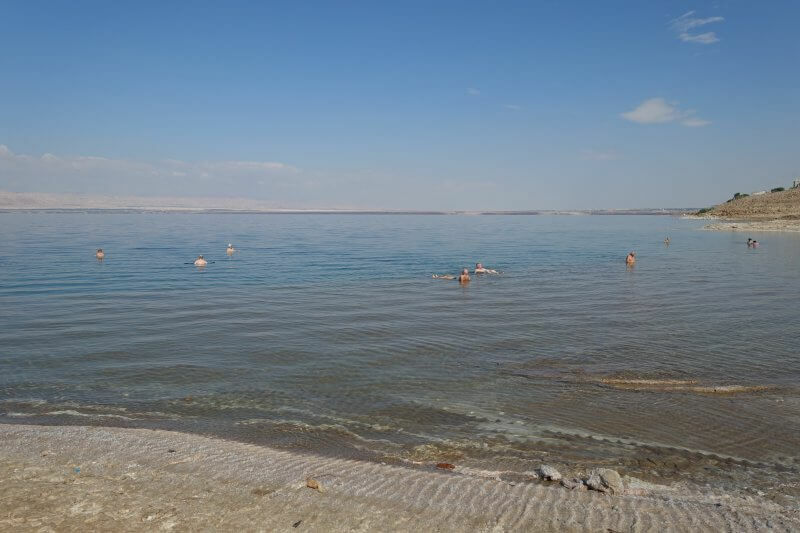 After a lifetime of hearing about floating on the Dead Sea, it’s really incredible to just experience it for yourself! Just don’t get water into your mouth of eyes though, it will really, really hurt. Check out what to expect on a standard day package tour offered by just about anyone in Amman to Dead Sea, Mount Nebo and Madaba here. Consider visiting Dana Nature Reserve for a hike or stay at the guesthouses on the edge of the valley, or add some chill days to Petra, Wadi Rum or the Dead Sea. 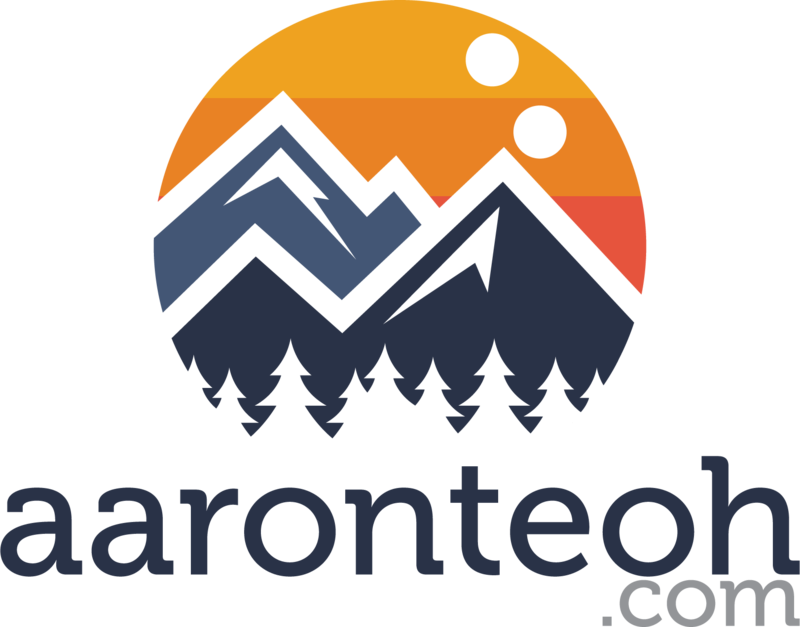 Do you need a Jordanian Tourist Visa and are you staying for at least 3 nights? If your answer to the 2 above questions is yes (which is most likely so), it is definitely worth it to get the Jordan Pass, regardless of whether you intend to visit the other attractions included in it. 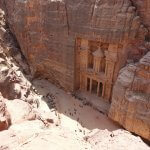 There are 3 categories of the Jordan Pass each differing only by the number of days the pass is valid for Petra. The Jordan Pass also waives your tourist visa entrance fees if you stay for more than 3 nights. The Jordan Pass also gives you access to over 40 attractions in Jordan, though not all are included (e.g. Jordan Museum). Let’s break the math down. 1, 2 and 3 day passes to Petra cost 50, 55 and 60JD on their own. Single entry, one-month visa to Jordan cost 40JD. That’s 90, 95 and 100JD just for these 2 items, without the Jordan Pass. On the other hand, getting the Jordan Pass with 1, 2 or 3 days validity for Petra costs 70, 75 or 80JD. That’s savings of 20JD without taking into account the other 40 attractions, some of which you’ll most definitely visit. So it does pay to plan early and get your Jordan Pass before your trip. As public transport systems are not that well established across the country, hitchhiking is common. Even without sticking a thumb out, drivers would stop to ask where I was heading, especially on highways. Buses are available between major cities, but it can be hard to find anyone on the bus that understand where you’d want to go to. For buses to regular tourists hotspots (eg to Petra or to Wadi Rum) this will be less of an issue. Also take note of unusually friendly bus operators who insist on placing your bag/backpack on a seat, as I learnt the hard way, I was charged for that seat too. Perhaps the most important thing to note is that most public transport services either stop very early in the day or do not run at all on Fridays. Be prepared to spend quite a bit more to get your own private transport or taxi if you are traveling between cities on a Friday. Different sites offer different opinions on the quality of tap water, and as a safety precaution I drank only bottled water. These cost around 0.3JD to 0.6JD per bottle in cities, till up to 2JD at a desert camp in Wadi Rum. While bordered by nations that have been at war, Jordan is a surprisingly safe country. Just from personal experience, I definitely felt safer in Jordan than when I was in Europe, but travelers who have been back from Jordan will likely tell you the same. Most of the risk of crime was from unscrupulous transport operators ever ready to rip tourists off a couple of times the normal price, but other than that Jordanians are in general incredibly warm and friendly. Military personnel can be seen throughout the country, doing checks and keeping danger at bay. That said, people seem to have been taken aback by the fact that Jordan is in the middle of lots of chaos, and tourism numbers have dropped in recent years. 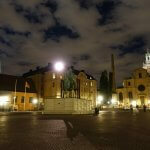 Visit soon before it starts to get crowded again! 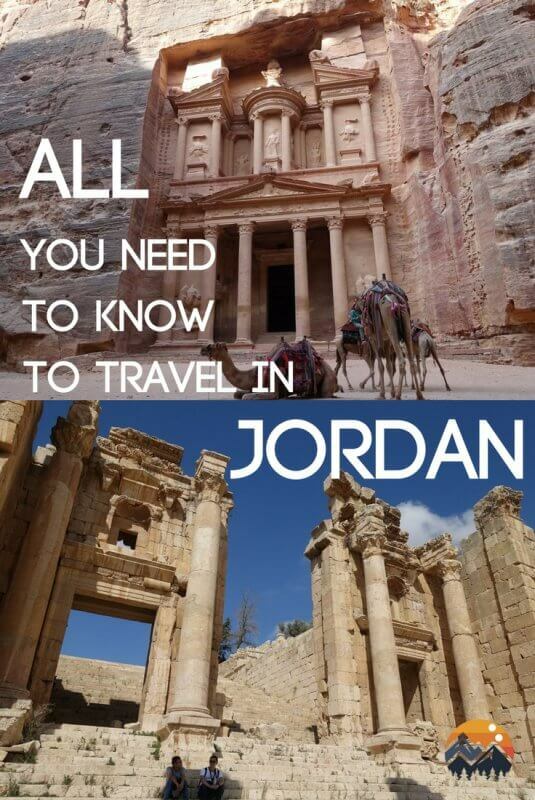 Any other questions you have about traveling to/in Jordan? Let me know in the comments below! Wonderful intro. Looking forward to exploring rest of your Jordan musing. Thanks Dan! Hope you’ll enjoy it!